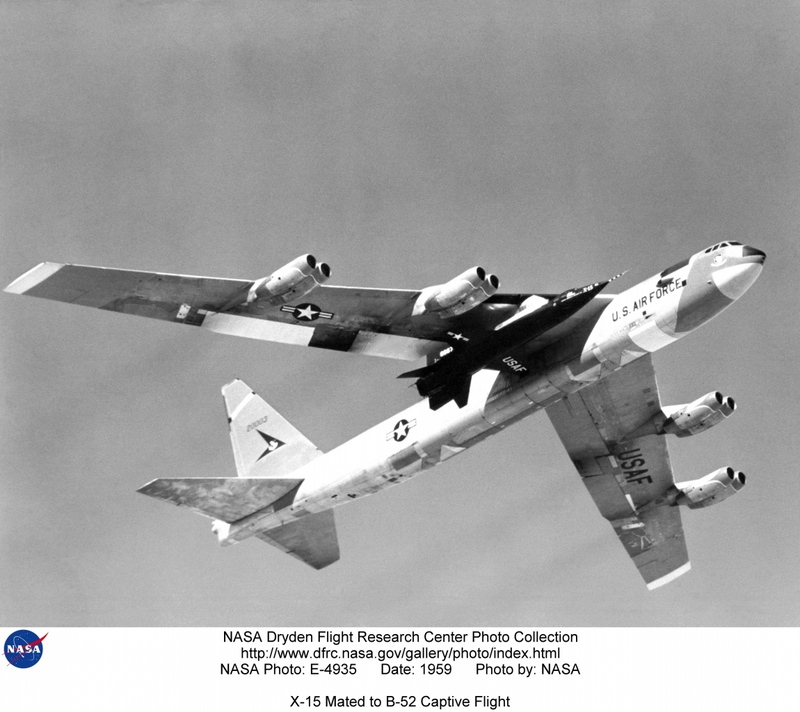 Fifty years ago today — March 10, 1959 — NASA flew the X-15 research plane on its first “captive” flight attached to their B-52 test aircraft. The X-15 program eventually carried pilots to the edge of space from Dryden Flight Research Center at Edwards Air Force Base, California. Two space-related items today: an article in New Scientist covers the illegal export of space technology to China, and the Space Shuttle crew plans to install a new toxic gas detector on the ISS. First, from New Scientist: China denies attempting to get US space data. The story relates how Shu Quan-Sheng, a physicist born in China but now a naturalized US citizen, pled guilty to illegally exporting space technology to China: specifically, data on space launch vehicle technology. This piqued my interest because I was a space technology security monitor for almost 3 years in the Defense Technology Security Administration. The NS article was heavy on Chinese denials, but light on their previous shenanigans (although it did link to an article with a list of a few previous items). Yet all they had to do was Google “Cox Commission Report” and downlink the file to learn about previous activities in which China obtained launch vehicle technology from U.S. corporations. Second, a link I got from Twitter: Astronauts to Install ENose Hazardous Gas Detector. The “ENose” detector is the latest version of a detector to warn station residents of dangerous levels of toxic gases. I was interested in this item for two reasons. First, I used a variety of vapor detectors in my assignment as a Bioenvironmental Engineer at the AF Rocket Propulsion Laboratory at Edwards AFB, and I hope — but have some doubts that — the device will perform as advertised. I don’t doubt at all that it will work: it’s a polymer film detector based on electrical conductivity, more sophisticated than the old paper-tape, photosensitive detectors and certainly easier to use than some of the more complex, chemically-intensive instruments we had. I’m more concerned with its useful life, what happens if the detector medium gets saturated, that sort of thing. As you probably guessed, Mr. Dana piloted the last X-15 flight — number 199 — forty years ago today. He was dropped from the wing of the same B-52 that, years later, would drop the Pegasus launch vehicle during its first flights. When we were on the Pegasus Flight Readiness Review Panel in the late 1980s, I never thought I’d be blogging about him later … but then again, none of us knew what a blog was because they hadn’t been invented yet. But here’s to you, Mr. Dana, and all those like you who have “danced the skies on laughter-silvered wings.” May we follow, ever upward. The “heavy” lifting body test program actually began in 1966, but the first powered flight of the HL-10 happened on October 23, 1968. 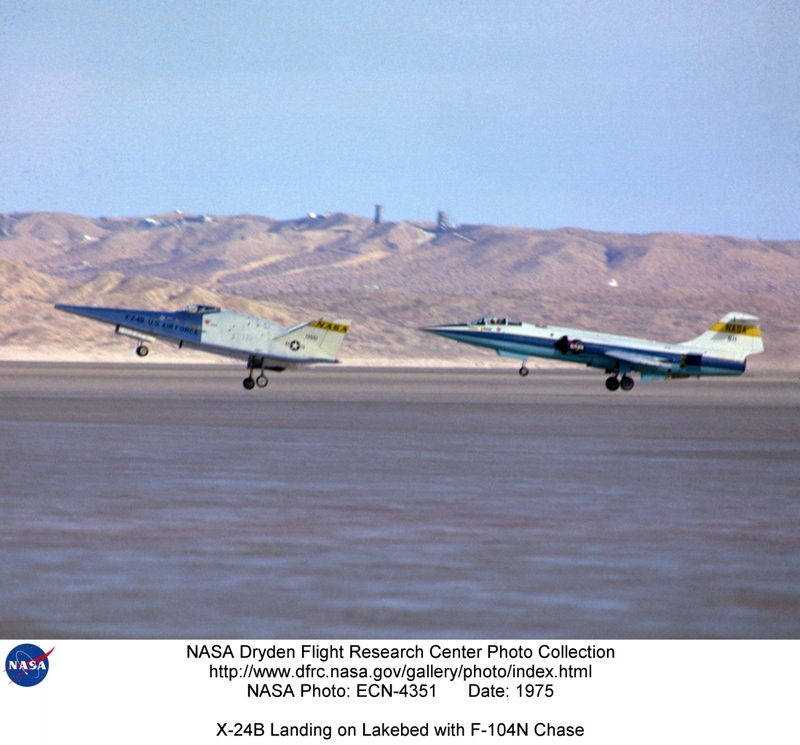 The program was flown out of NASA’s Dryden Flight Research Facility at Edwards Air Force Base, and is briefly showcased here. Here’s a contact sheet of medium-resolution photos from the program. I found it interesting that one of the HL-10 test pilots was Bill Dana, whom I mentioned on this blog a few days ago. to heavily modify the HL-10 at the Flight Research Center with the addition of an ablative heat shield, reaction controls, and other additional subsystems needed for manned spaceflight. The now space-rated vehicle would have then flown on the Apollo-Saturn V launch vehicle in the same space which originally held the Lunar Module. Once in earth orbit, it was planned that a robotic extraction arm would remove the vehicle from the rocket’s third stage and place it adjacent to the manned Apollo CSM spacecraft. One of the astronauts, who would be trained to fly the vehicle, would then spacewalk from the Apollo and board the lifting body to perform a pre-reentry check on its systems. Something to think about in this political season. Moving on, we have two space history anniversaries today. First, 50 years ago today the X-15 rolled out from the North American plant in Los Angeles, CA. When we were stationed at Edwards Air Force Base, I was on the Pegasus Flight Readiness Review Committee with Bill Dana, one of the X-15 test pilots. That was pretty cool. And five years ago today, the Chinese launched their first manned mission with taikonaut Yang Liwei aboard Shenzhou-5 (“Divine Vessel 5”). 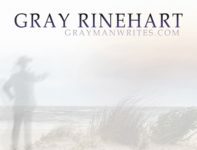 Finally, the “whatnot” … it looks as if this post is long enough already, so I’ll leave off the whatnot. Twenty years ago today, the Space Shuttle Discovery landed on Runway 17 at Edwards Air Force Base, California, after the “return to flight” mission following the loss of Challenger. It just so happens that we were stationed at Edwards at the time, and got to see it. Later, I was on the Air Force Flight Test Center shuttle recovery team, and worked four shuttle landings as part of the crew that would help extract astronauts in an emergency. For this landing, though, I was just a spectator — which was, in itself, pretty cool.